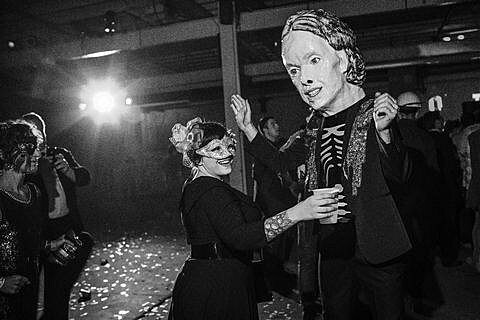 Arcade Fire are currently on the West Coast, having played the Bridge School benefit concerts in the Bay Area over the weekend. 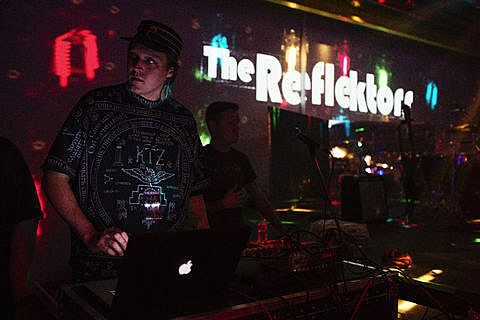 As discussed, they’ll be performing songs from their new album, Reflektor, live tonight at LA’s Capitol Studios for a live NPR “First Listen” session. 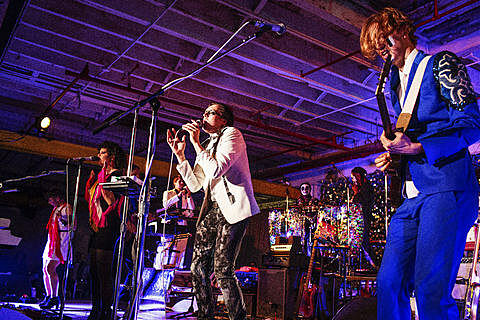 The performance airs live on NPR’s site at 10 PM EST, and it will also broadcast live on select public radio stations. 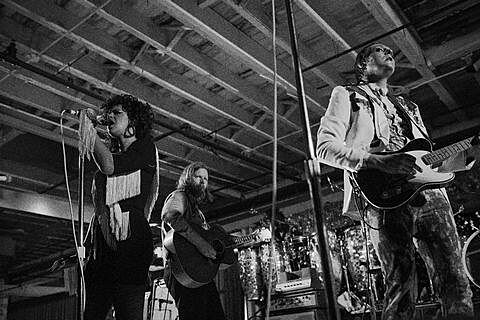 If you’re in NYC, you can listen on WFUV, and it will also broadcast on KCRW in LA, KEXP in Seattle, WXPN in Philly, KUTX in Austin, and more. 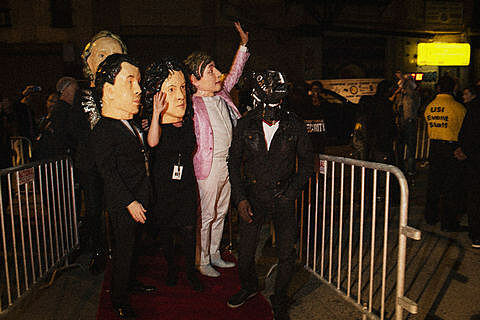 Afterwards, like they did in NYC a couple weeks ago, they’ll play a pair of shows: Tuesday (10/29, album release day) they’ll play a free show outside the Capitol Records building and then on Halloween they’ll play the Palladium. 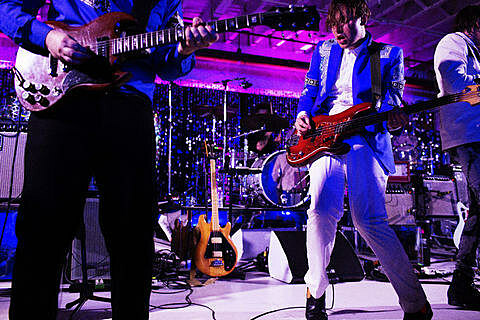 While in LA they’ll also play Jimmy Kimmel Live on Tuesday night. 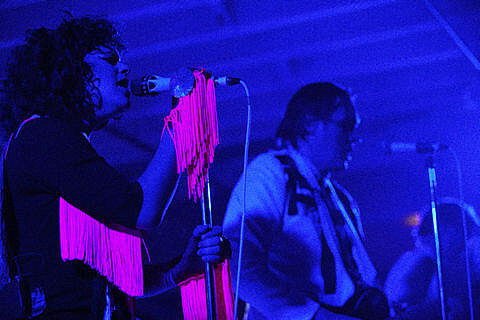 After California, Arcade fire have similar two-day stints in London and Glasgow, plus a few other dates. 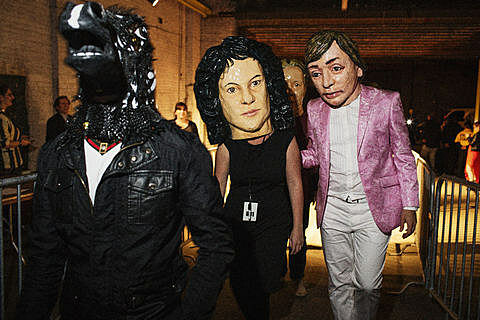 All are listed below. 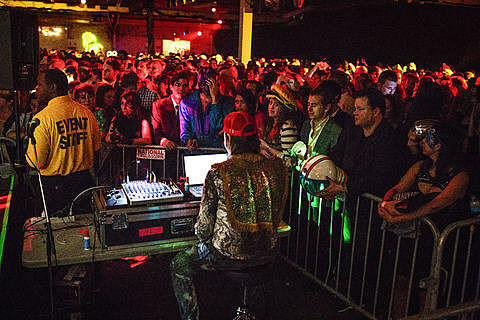 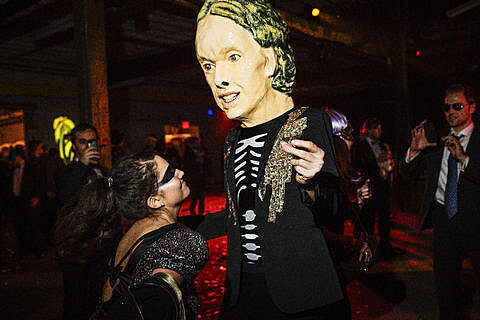 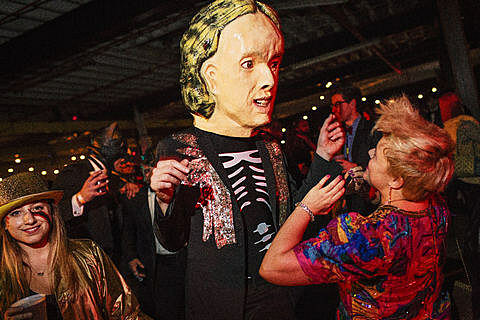 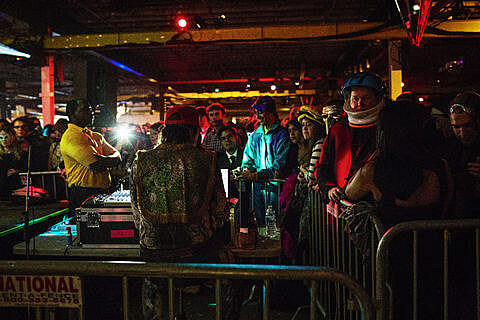 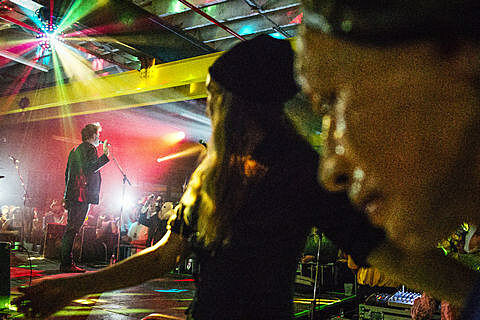 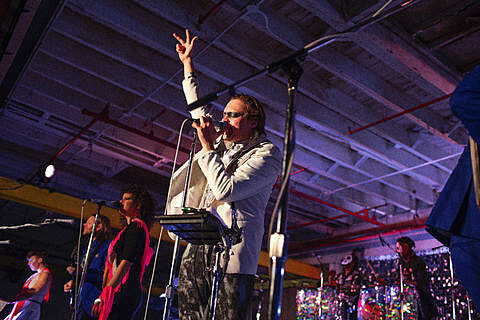 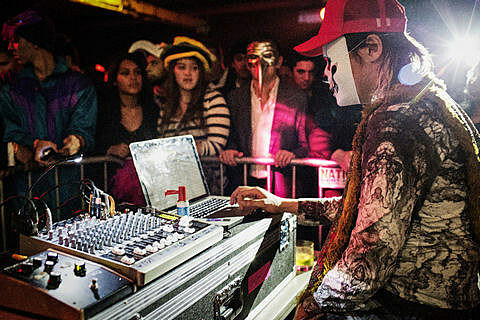 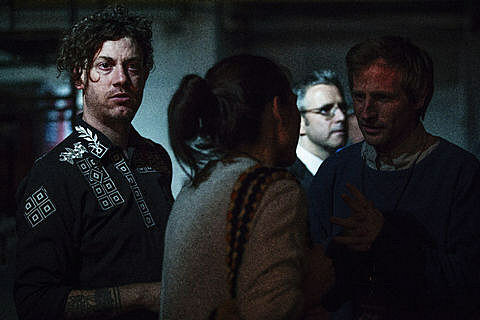 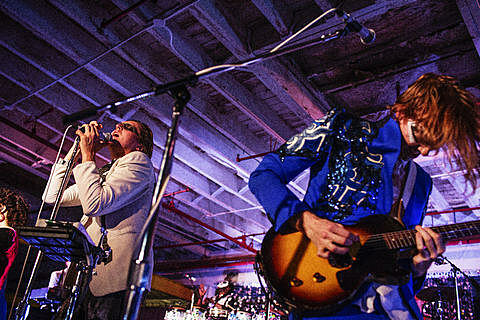 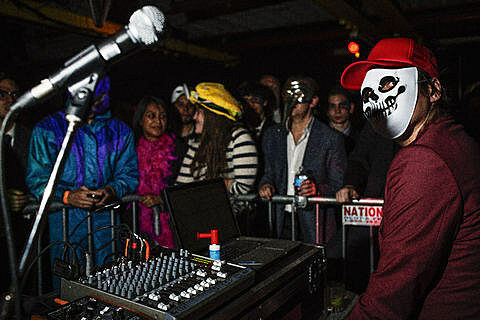 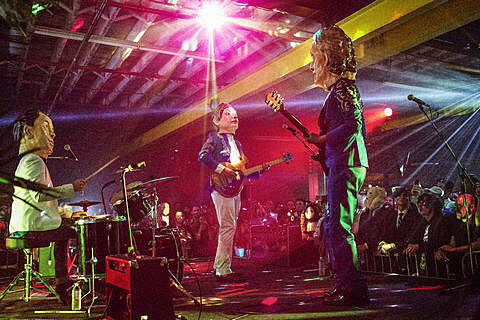 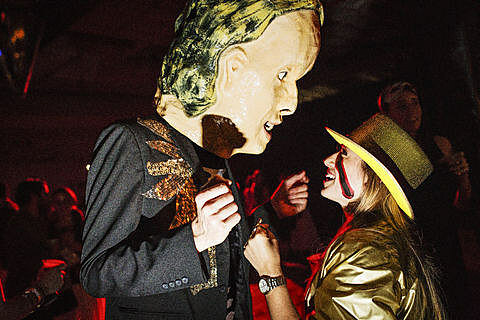 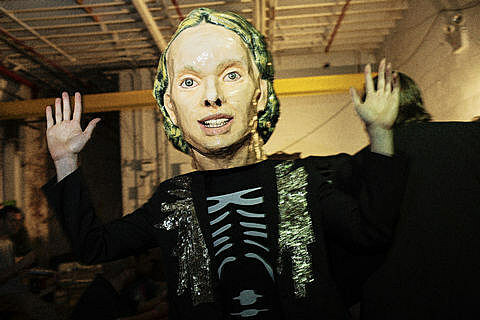 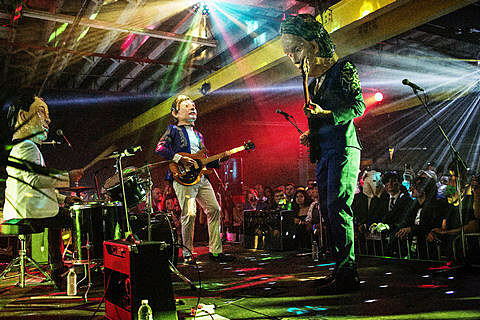 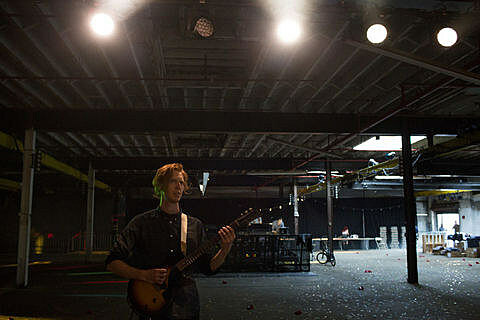 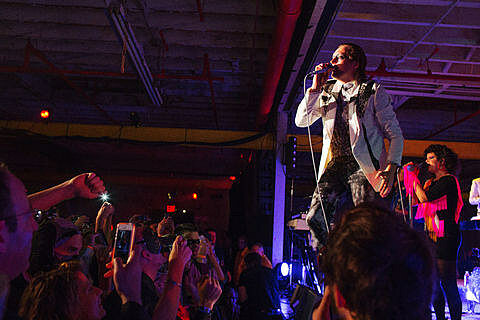 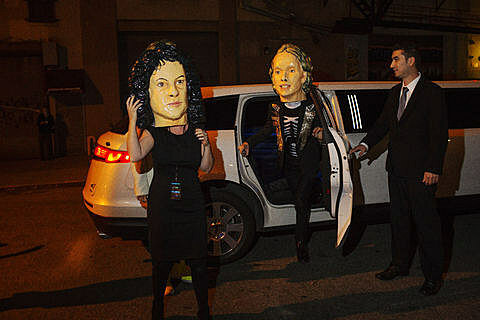 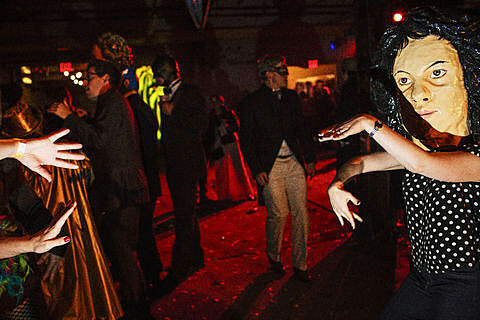 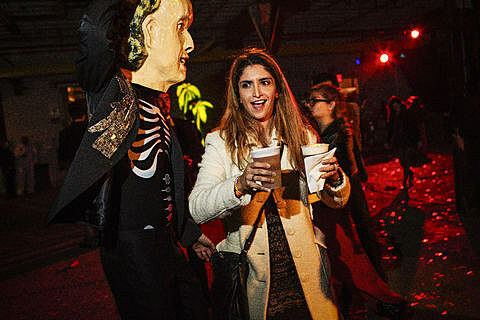 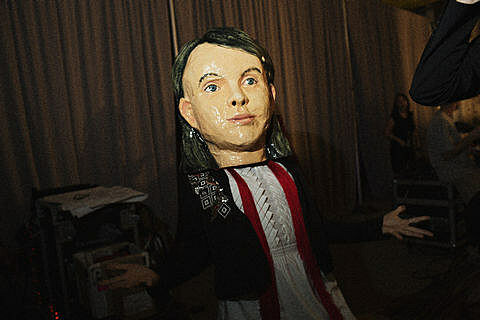 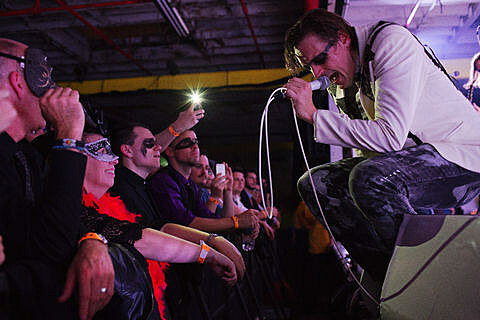 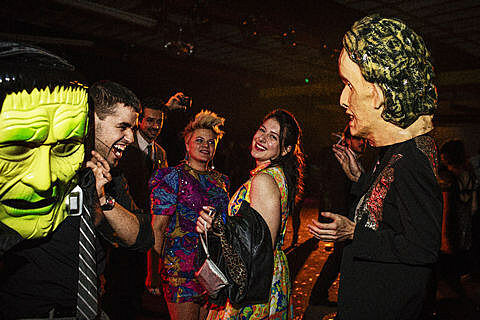 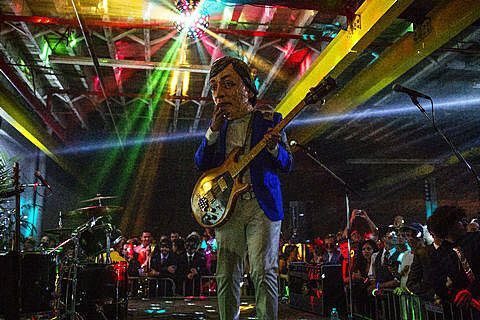 We already posted pictures from Arcade Fire’s first of two shows at 299 Meserole in Bushwick (10/18). 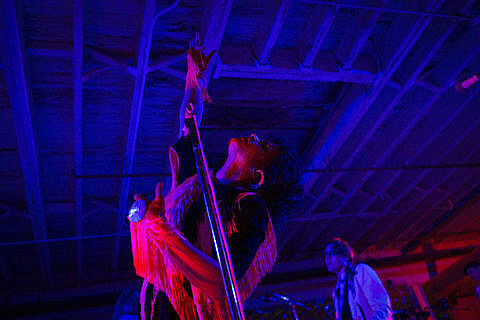 A second set of pics are in this post.